Toyota has made the decision to start assembling Lexus brand cars in India, starting with the popular ES350 model. The Chinese market has already grown for this luxury brand, selling over 130,000 vehicles there in 2017. The drawback is import taxes, which can raise the price of a high-end Japanese vehicle even higher, often above the German competitors like Audi, BMW, and Mercedes Benz. 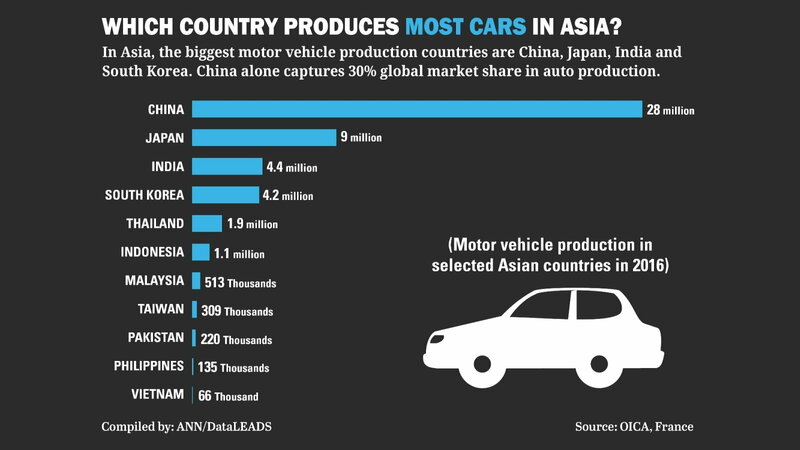 By assembling in India rather than importing complete cars from Japan, the cost reduction can be significant. A tariff of up to 100% can be slapped on an assembled imported car, while shipping parts can bring the fees as low as 30%. >>Join the conversation about Lexus Considering Assembly of ES Models in India right here in the Club Lexus Forums! One of the reasons Toyota was reluctant to consider establishing an automotive plant inside India was the reputation for poor quality products. Global NCAP, an auto-safety organization, reviewed a long list of Indian made motor vehicles, and only 28% received any positive feedback, while an outstanding 72% got a ZERO star rating, the worst of any country evaluated. With this information being made public, Lexus executives were certainly justified in their concerns about manufacturing out of house. 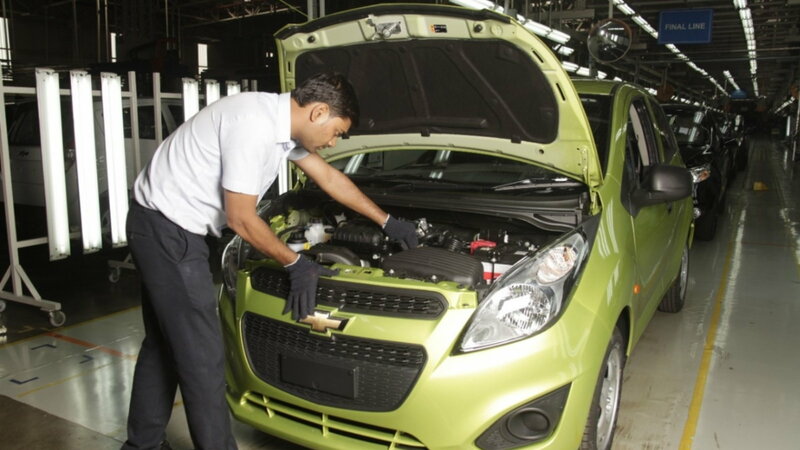 In spite of this perceived reputation, many other manufacturers have been assembling cars in Indian plants, with Hyundai, Ford, Chevrolet, and Suzuki being a few. The plan for Lexus in not to manufacture in India but ship prefabricated parts from Japan for assembly at lower tariff fees. 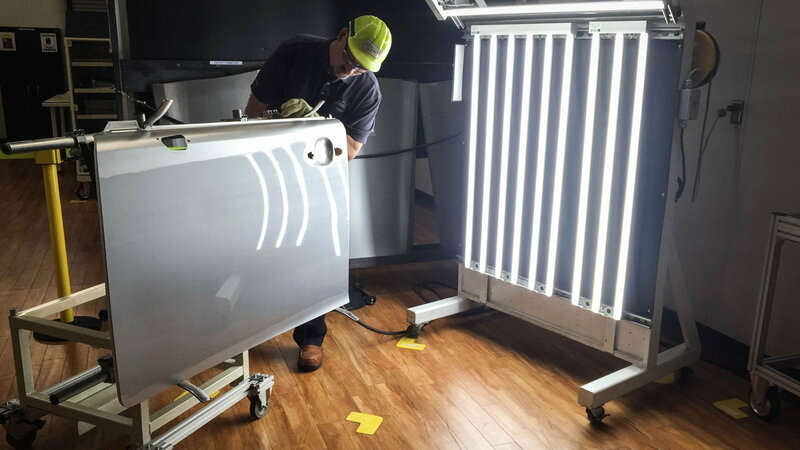 This would result in a more simple structure in the car making process, and with proper procedures and monitoring, quality control can be maintained. An example of the techniques and procedures that will likely be followed is the American plant in Lexington, Kentucky. Over 7,000 employees produce about a half million vehicles per year in this huge facility of just over 8 million square feet. 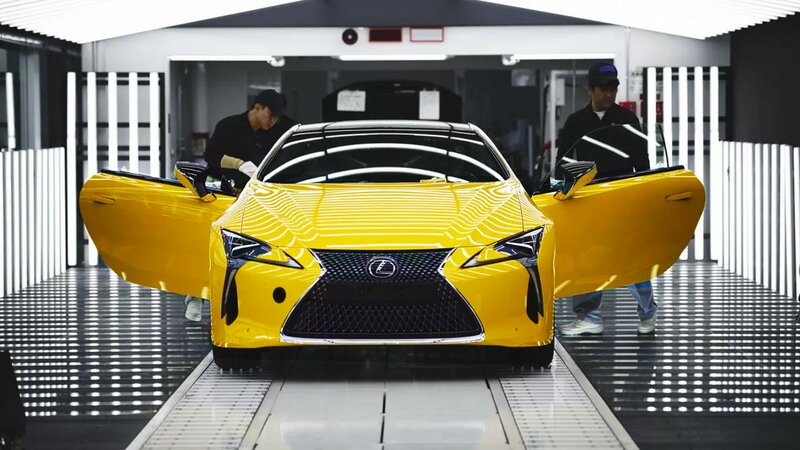 Of this number, about 50,000 ES-350 models are scheduled to be running off the assembly line each year by 750 workers. 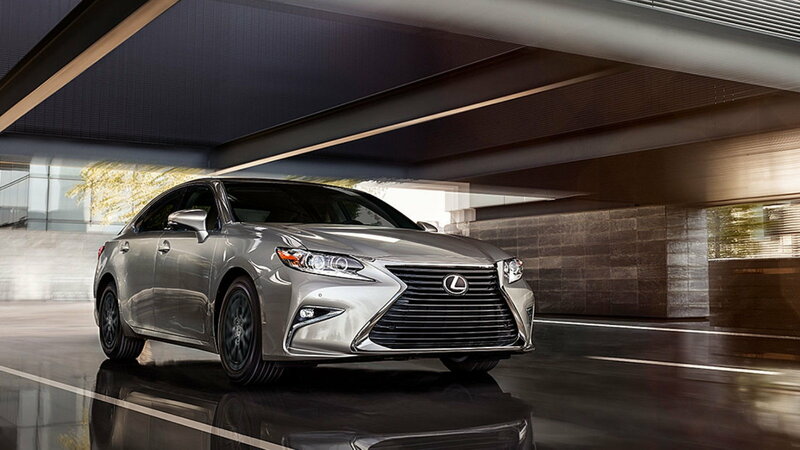 More attention is demanded for the Lexus assembly line over Toyota models. The amount of quality control inspections needed before an ES-350 is completed is triple that of a Toyota. While about 70% of parts are still shipped from Japan, many major items are made on site. Examples are the unibody, motor, interior items, seats, and some exterior parts. Outside body panels are inspected by hand, and the fit-gap has to be within .3mm to pass. The factory reminds us that is the width of a human hair. The assembly line is kept spotless, and free of clutter. 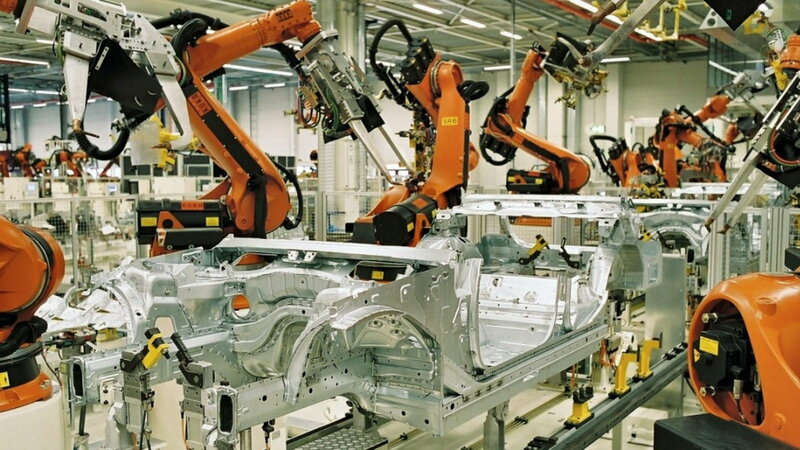 Each worker has 5 minutes to complete 80 procedures in order for the production line to move in a smooth manner. If problems are spotted within the work area, any employee can halt the line so the issue can be resolved. In spite of this, it takes no more than 5 minutes to crank out a brand new Lexus ES-350 off the line. On a good day, this drops to 3 minutes a car. The question is, can these strict assembly and quality control procedures work in a newly constructed Indian plant? Lexus seems to believe so. If successful, it will result in expanded sales at lower production costs, and bigger profits. Time will tell.